The tourism authority is promoting a new concept. 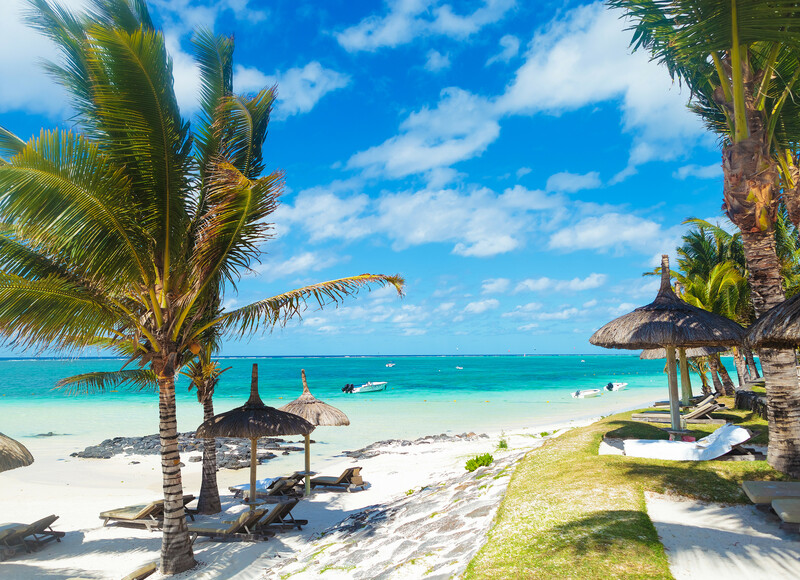 The concept is encouraging all-year-round vacation activities in Mauritius. Mauritius 365 is advertising interesting discounts for tourists desiring to explore various sites. 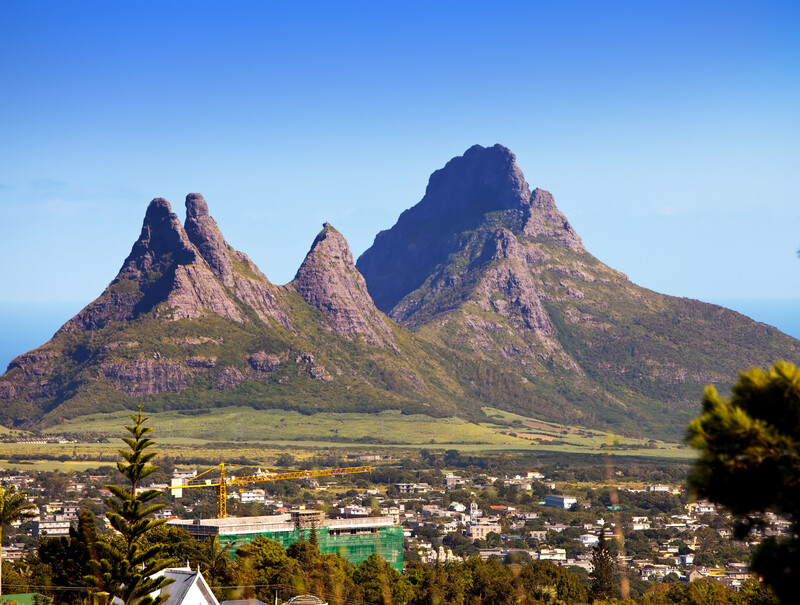 Mauritius has a lot more to offer to the visitors than just sumptuous hotels and gorgeous beaches. Visit the new promotional website for information by clicking on the below logo button. Nature can be best explored when we step out of the rooms of hotels. It is a beautiful place, hope to visit it someday. Unfortunately many tourists stay in their coast hotels where everything is provided. They do not explore the island and just stay on the beach. I don’t blame them when they want to soak up the sun and the turquoise waters but they are missing out on the beauty of the place and its people. to MU and who knows, it still might happen, but I certainly would want to see as much of the island as feasible in say a two-week excursion. Here’s wishing !!! If I had the money, Mike, I’d would have been there by now! All the pictures you’ve posted show a beautiful island nation!! It is a fantastic place to visit and relax in. There was a time when most tourists just stayed in their respective hotels and enjoyed the facilities, beaches and turquoise lagoon waters. However, there is so much more to this island especially with the natural beauty. Hopefully, the new offers and incentives will attract visitors to go inland too. I understand what you mean about budget restrictions, the main stumbling block is the airfare due to the distances people have to travel to get here.